Sony's mobile transformation is complete, but can its latest effort match the Galaxy S4? When Sony Ericsson became plain old Sony in 2011, the Japanese company made it clear that it was deadly serious about becoming a key player in the Android arena. 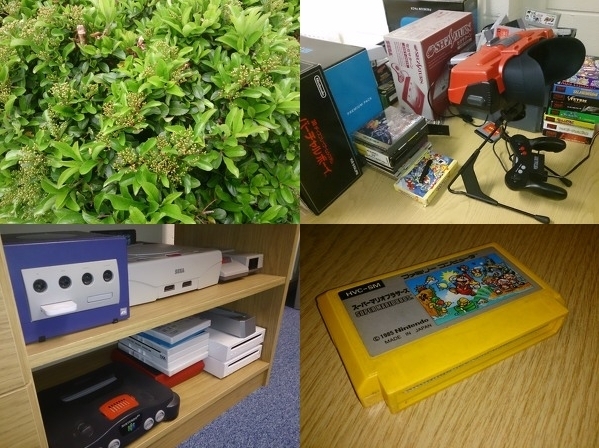 As with all transitional periods, it's taken a while for the company to totally shake off the dust from the old days. The Xperia Z is the first handset that is 100 per cent Sony; compared to its predecessor the Xperia T, this latest effort certainly feels like it has been crafted with a different design philosophy in mind - gentle plastic curves and rounded edges have been disregarded in favor of tempered glass and stern, straight edges. Sony has made a concerted effort to ensure that what lies beneath that visually appealing exterior is just as worthy of praise. A quad-core Snapdragon S4 Pro chipset provides the raw power and the 1080p HD screen offers the perfect platform for video viewing and gaming. Sony's really pulling out all the stops here - but the problem is that it is pushing the Xperia Z into a marketplace which is crowded with similarly-specced devices, and the arrival of the Samsung Galaxy S4 alters the playing field dramatically. With rivals such as the Nexus 4 and HTC One also competing for the title, does Sony's latest phone do enough to warrant closer inspection? Large-screen mobiles are often described as slabs, but in the case of the Xperia Z, this is quite literally the case. The front and back of the device are totally flat, and the corners are sharp right-angles. It's a real departure for Sony when compared to previous designs, but it looks classier than anything the company has produced before. The downside is that the tempered glass back is an absolute magnet for fingerprints, and it doesn't take long for the phone to become covered in smudges and marks. Although Samsung continues to use a physical home button on its Galaxy line of phones, Sony has long since embraced Google's buttonless mandate for Android. Touch-screen aside, the Xperia Z's frontage is lacking any kind of physical input, with the three Android commands - back, home and multi-tasking - appearing on the display itself, just like the Nexus 4. Aside from the power button and volume rocker, there's little else of note around the phone's edges. The Micro SIM slot, Micro SD card bay, headphone jack and charging port are all hidden behind tightly sealed panels - a necessity when you consider the phone's advertised dust and water resistance. 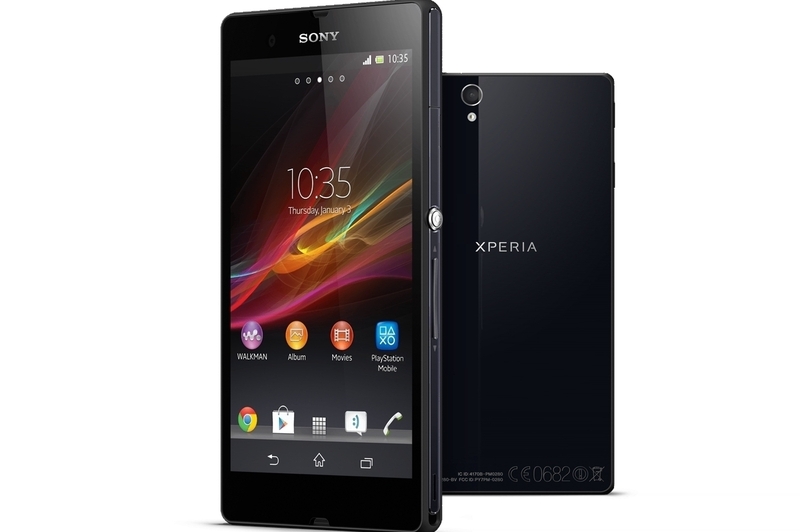 The Xperia Z's 5-inch display packs a resolution of 1920x1080 pixels and a pixel density of 441ppi - that's way ahead of the iPhone 5 (326ppi) and the same as the Galaxy S4. Sony's "Reality Display" technology delivers soft, natural colors but lacks the punchiness and deep blacks of a Super AMOLED panel. Still, there's a warmth on show here lacking on other screens, and the clarity of the display means that everything from HD movies to 3D games look crystal-clear and devoid of any unsightly pixels. Furthermore, you can switch on Sony's mobile Bravia Engine 2 to add additional life to your images. 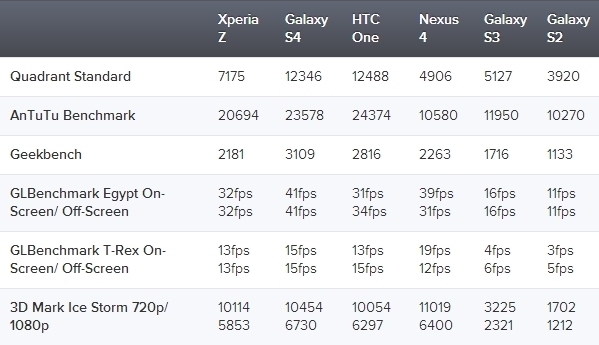 From a pure hardware perspective, the Xperia Z just about manages to keep pace with its rivals, posting some fairly impressive benchmark results. The quad-core Snapdragon S4 Pro chipset is clocked at 1.5GHz - slower than the S4's 1.9GHz [Update: corrected]Snapdragon 600, but thankfully you never feel like the device is truly gasping for additional power. As you can see from the stats posted above, the S4 outpaces Sony's phone in every test and performs just a little faster than the Nexus 4 which effectively runs the same tech on a lower resolution screen. 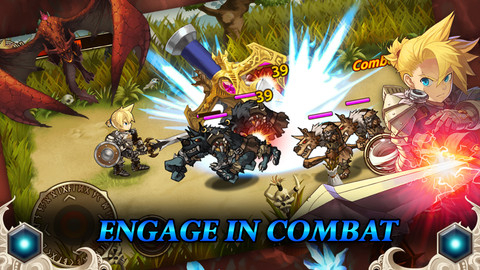 The phone's graphical prowess is demonstrated by above-average gaming performance. The Xperia Z handles 2D titles with ease, and is perfectly capable of running more complicated 3D releases, such as Sega's visually arresting After Burner Climax. Placed alongside the Galaxy S4, games are clearly less smooth, but the difference isn't a deal breaker by any means. 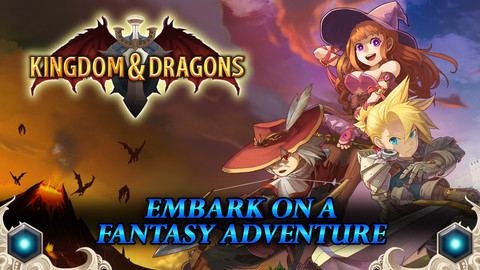 The recent introduction of Google's Android-based Game Center challenger makes gaming on the phone even more appealing where supported - it's now possible to earn achievements, backup save data to the cloud and arrange online multiplayer matches with friends. Overall, we found that 3D gaming performance with the Xperia Z was fine but the Galaxy S4 is clearly the more capable device. With both handsets available on contract for around the same price, the difference in grunt could well influence your purchasing decision. Like many Android phones, the Xperia Z is running a custom user interface, crafted by the manufacturer. We're big fans of "stock" Android here at Digital Foundry, but Sony's UI is one of the least offensive examples of a bespoke system. It offers some genuinely useful additions, such as "Small Apps" which can be hovered over the screen. It's also far easier on the eye than Samsung's brash TouchWiz software, and boasts a sophisticated look which is complemented by the sharpness of the display. A slight disappointment is that the phone is running Android 4.1 and not version 4.2, found on phones like the Nexus 4. While the differences between the two are admittedly minimal, it's always nice to be on the cutting edge. Sony has promised that the handset will receive an OTA update soon. Sony's Exmor RS back-side illuminated 13.1 megapixel camera sensor makes this one of the best-equipped smartphones when it comes to image capture; color replication is excellent and the phone copes well even in low-light conditions. Close up shots are also excellent, and the camera is able to produce detailed snaps even when using the LED flash in macro mode. 1080p HD video recording also makes the grade, and is similarly impressive. The inclusion of 4G connectivity means you may need to upgrade your current contract to make the most of the increased network speed. 4G isn't available nationwide quite yet, but more towns and cities are being added all the time. Alone, it may not be reason enough to upgrade to the Xperia Z, but it's a nice bonus to have all the same. The downside is that using it impacts battery life; the phone's 2330mAh power cell is totally drained in under five hours if you make full use of all its features. Sony has included a special stamina mode to help conserve juice, but there's no escaping the fact that this handset possesses a ravenous appetite. From its clean, attractive design to its striking screen and robust internal tech, the Xperia Z is undoubtedly one of the best phones Sony has created in an age. After wrestling with the dual personalities of the Sony Ericsson days and fighting through the awkward transitional phase which followed the ending of that relationship, the Japanese tech giant has finally found its identity in the mobile space. Sadly for Sony, this pivotal moment has come at the same time as other exciting developments in the world of Android: HTC's resurgence (thanks to the HTC One) and the launch of the much-hyped Galaxy S4, a device which is sure to sell millions purely on its name alone. The disparity between Sony's product and those of its direct rivals is much less pronounced than it was in the past, but in technical terms at least, Samsung's S4 comes out on top. Even so, we found ourselves preferring the Xperia Z in many respects; the design is arguably superior and Sony's custom user interface skin - while far from perfect - is much better than Samsung's TouchWiz. The lack of Android 4.2 is irksome and battery life could be better, but these negatives are balanced out by the great camera and surprisingly resilient dust and waterproof chassis. Ultimately, whether you choose this phone over the S4, HTC One or even the iPhone 5 is down to personal taste. Despite its comparative shortcomings, the Xperia Z has just enough charm of its own to gain a level footing with its rivals, and makes us genuinely excited about what Sony's design team can come up with next.